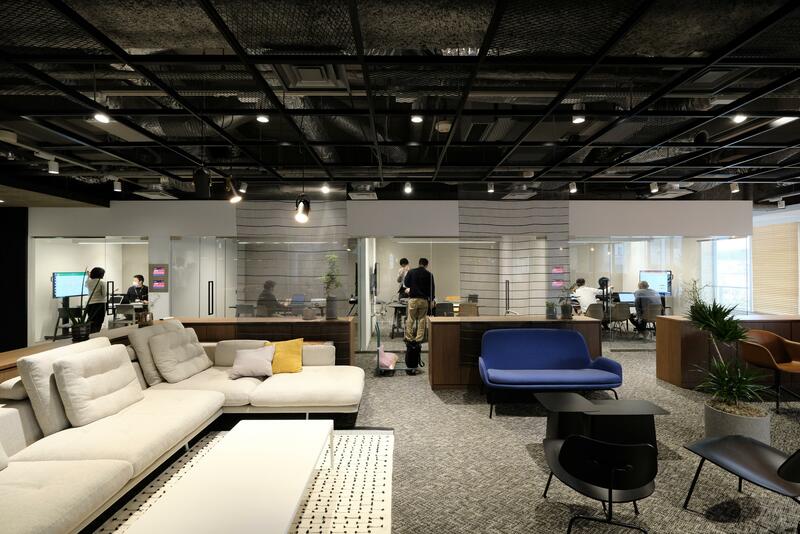 Panasonic Accelerates Open Innovation at Its Kyoto Design Hub, "Panasonic Design Kyoto"
Kyoto, Japan - On April 2, 2018, Panasonic Corporation established its new design hub, "Panasonic Design Kyoto," consolidating its design centers located in Osaka and Shiga. By doing so, Panasonic will improve cooperation between consumer electronics design teams, and make the transition from designing single consumer electronics to designing new experiences and values. Moreover, Panasonic will accelerate open innovation in Kyoto, which has many attractive characteristics including being home to countless traditional crafts and having an ability to communicate a message in a powerful way. Since November 2015, Panasonic has undertaken a co-creation project, the "Kyoto KADEN Lab." to work with traditional industries in Kyoto, gain a deeper understanding of Japanese sensibilities and the origins of manufacturing, and develop new designs for consumer electronics by harnessing external feedback. During the first phase, Panasonic created 10 prototypes of future consumer electronics that awaken the "5 senses" and "memories" under the concept, "Electronic Meets Crafts." These were highly praised globally, winning the Best Storytelling Award at the Milano Salone in 2017. 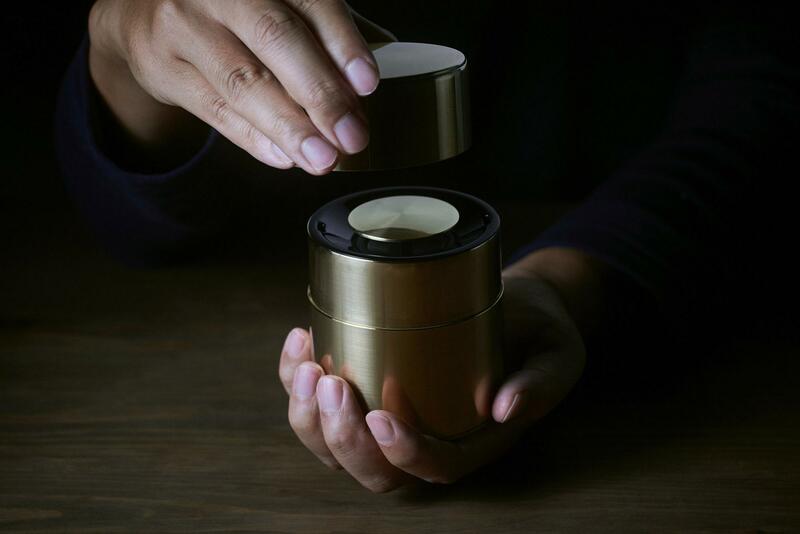 Because there were high expectations to get these products market ready, Panasonic collaborated with Kyoto's long-established Chazutsu (tea caddy) manufacturer, Kaikado, to create kyo-zutsu, which Panasonic aims to make available to the market in the spring of 2019. This consumer electronics that had its development originate from the design team's idea, focuses on the value of experiences and the increase of the product's value over time. You can enjoy sounds as it vibrates through your palm together with the graceful movement of the chazutsu brought to life by the masterful craftsmanship that "Made in Japan" takes pride in. With the design team's leadership, prototypes of the kyo-zutsu were unveiled early on providing opportunities for people to experience the products and appreciate their value and allure, and this has led to their commercialization. Furthermore, during the second phase, the Kyoto KADEN Lab. 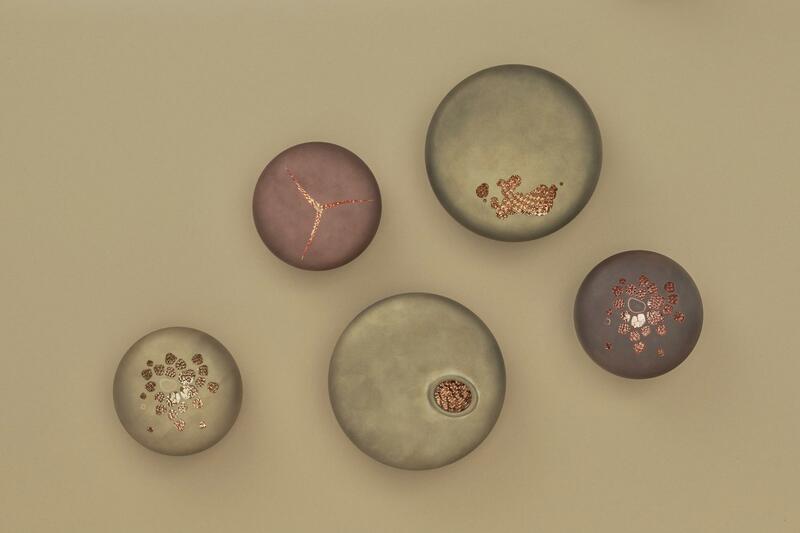 developed 5 prototypes in time for the launch of the Kyoto design hub under the concept, "Electronics Meets Crafts: Engraving Phenomena." During the first phase, not only did Panasonic create prototypes that awakened the "5 senses" and "memories," it also took a closer look at what makes products attractive. And in phase 2, because Panasonic believes that it is indeed the feelings and experiences that are deeply engraved in our hearts, like the beauty of the scarlet red flames or the comfort of the gentle breeze that people have identified from long ago to have enriching value, Panasonic developed designs that embody such phenomena. "Relaxing time spent gazing at the flickering embers." A light that reproduces the sound of logs crackling in the fire, the ever-changing shape of the flame, and generates heat to invoke a sense of immense energy. People have long sought comfort from and saw beauty in fire, but fire has begun to disappear from our lives. And likewise, the unparalleled beauty of the flames and the time spent comfortably gazing into the flames may also be disappearing. Through electronics, we wanted to reintegrate fire/flames into people's lives, to reawaken the sensation we have started to forget. 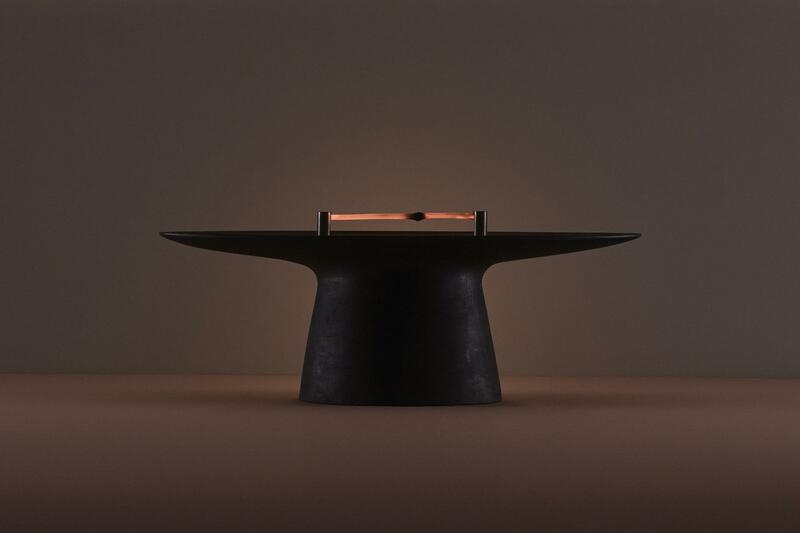 The natural shape of the glowing embers and the shimmering, enticing reflection created by the charcoal vessel. 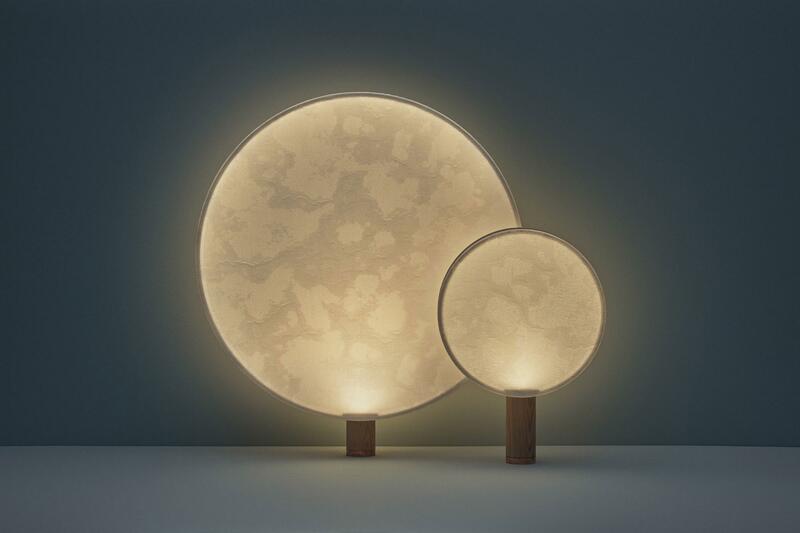 By combining Edatakesumi (bamboo charcoal) with electrical control technologies, this light offers a relaxing moment to enjoy the flickering embers. A large ventilation fan with a soft bamboo cover made using bamboo basket weaving techniques. The fan creates a gentle breeze through the woven bamboo basket. 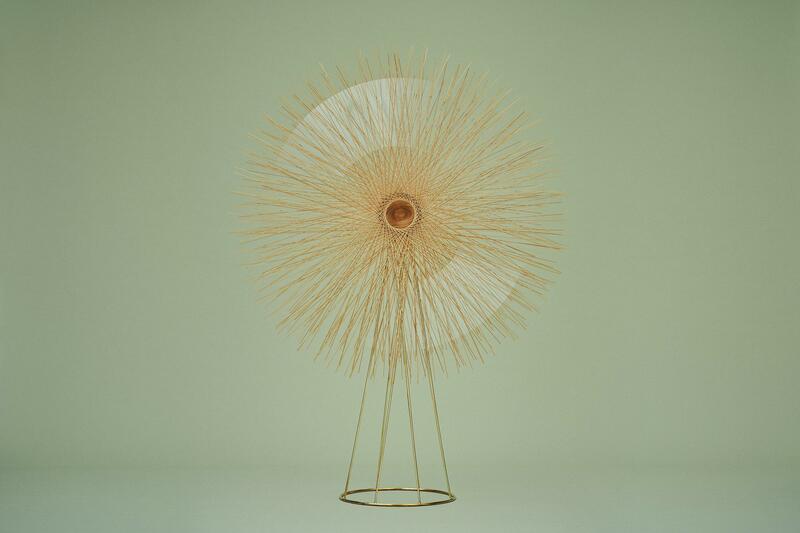 Panasonic has reproduced the pleasant sensation of a gentle breeze by combining technologies with bamboo craftsmanship focusing on the following 3 elements "to feel the gentle breeze head to toe," "for it to be quiet," and "to invoke an image of flowers and grass swaying in the wind." The interaction, relationship between light and space in Japanese architecture is different from that of rest of the world. Japanese architecture transforms strong sunlight into a "faint, smooth and gentle light" by reflecting sunlight off or having it shine through doors, windows, and fittings that form part of the space and thereby creates a comfortable living environment. For example, light that filters through paper screens becomes smooth and disperses across verticle surfaces or the pale, glossy light that absorbs the colors of the luster of the sliding doors and folding screens... this prototype easily reproduces such light by combining the lighting unit with different parts. The light unit is battery powered, so it can be place anywhere, not only on traditional surfaces like walls and ceilings, letting people easily enjoy a comfortable, nostalgic light despite changes in their lifestyles. "A light that influences the way people act by responding." This light turns off when stimulated, when people approach it or handle it roughly, and by doing so, it will help create a new relationship between people and objects. Rather than reinforcing it repeatedly so that it will not break, by encouraging people to treat objects with care, the objects will last longer without breaking. And this may offer an opportunity to rethink manufacturing. This is an experiential probe into the future relationship between people and objects. "Captivating sound of water ripples." 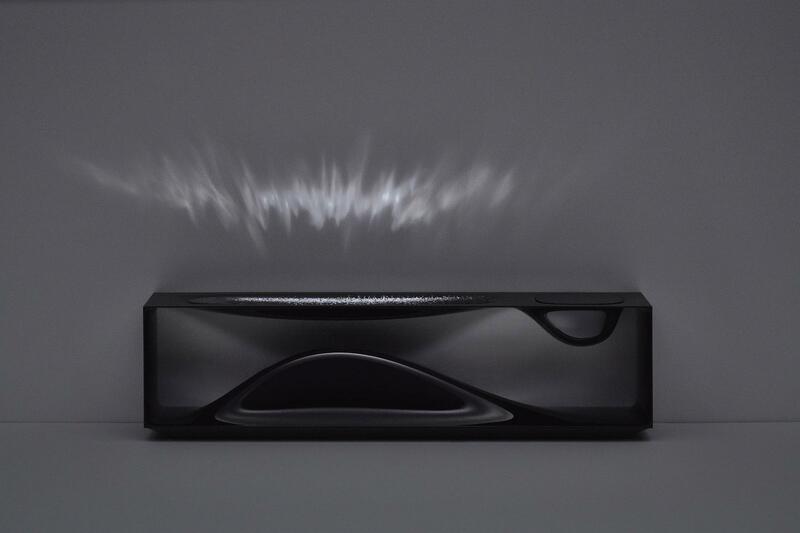 By gazing at the sonic ripples created by vibrations, water, and light, people will be able to feel the subtle changes in sound and the resonance. Nowadays, with the widespread of music streaming services, etc. sounds are becoming more and more a part of the background. Amid such an environment, believing that "bending our ears to each and every sound in our lives" will lead to an enriched lifestyle, Panasonic has created this prototype which stimulates "sight," one of the 5 senses that captures the highest degree of information and thereby provide an unforgettable experience that will carve sounds into people's memories. 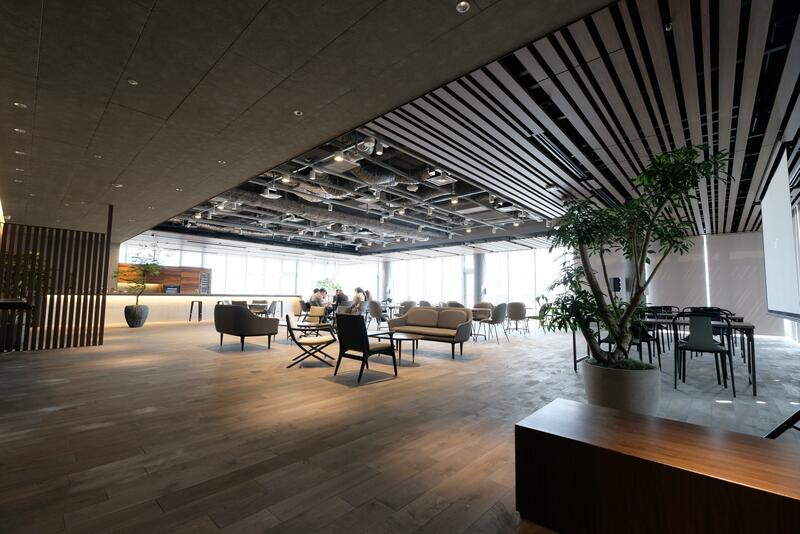 Panasonic will utillize the environment the "Panasonic Design Kyoto" provides to actively engage in open innovation to design aspirational lifestyles. Floor space: Approx. 3000 m2.